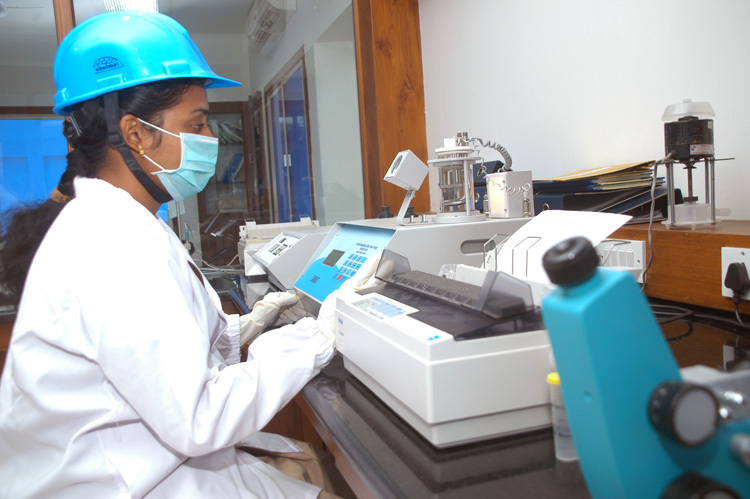 Anjan strength lies in its state-of-the-art R&D capabilities. 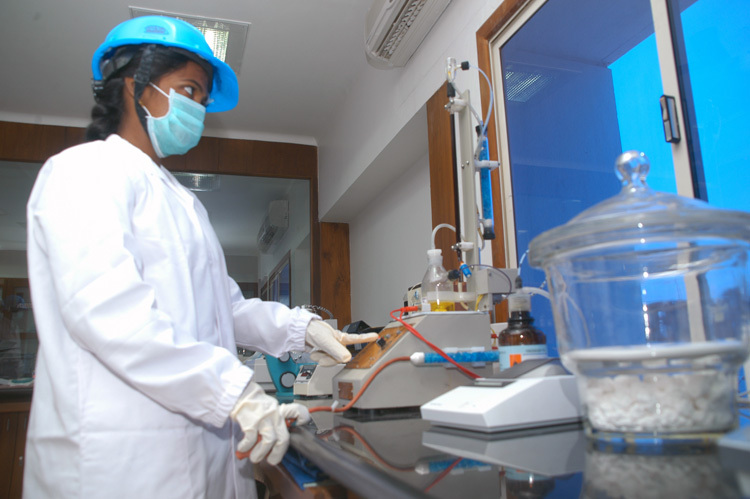 Innovative process development is the foundation of Anjan success. Our team of highly qualified R&D experts in process research and technology development works relentlessly on inventing new non-infringing processes. Our main focus is developing novel innovative processes for known molecules. 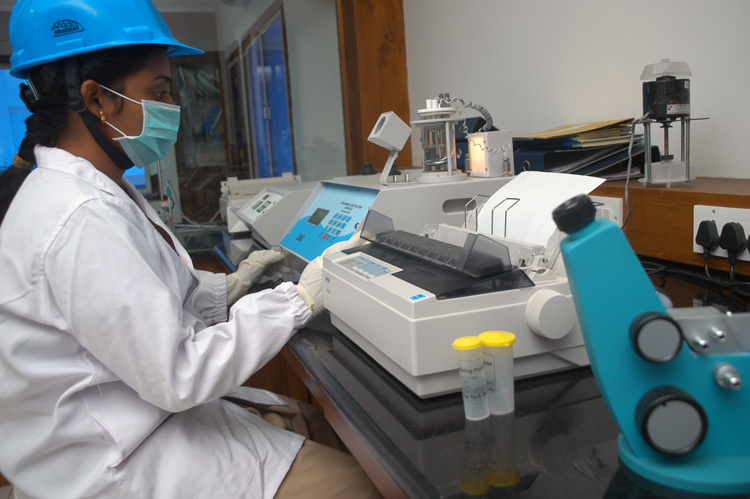 Dedicated and hardworking, our teams are constantly seeking cost-effective ways of developing products thereby enabling us to better service our customers. 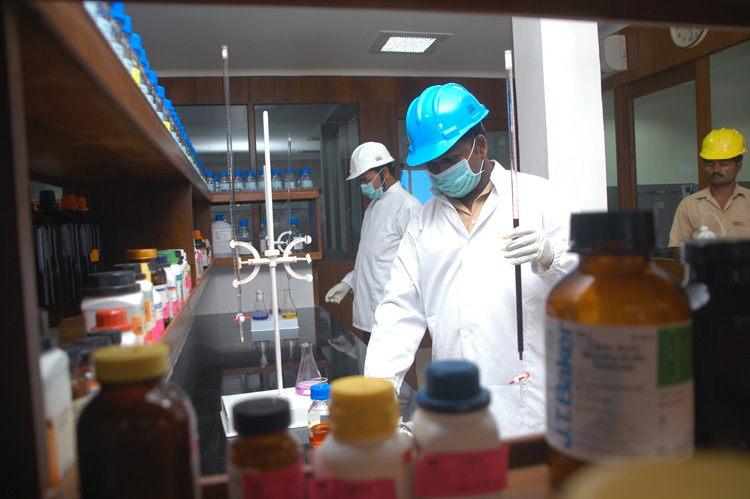 Producing superior quality products being high priority at Anjan, our scientists spare no efforts towards that end. 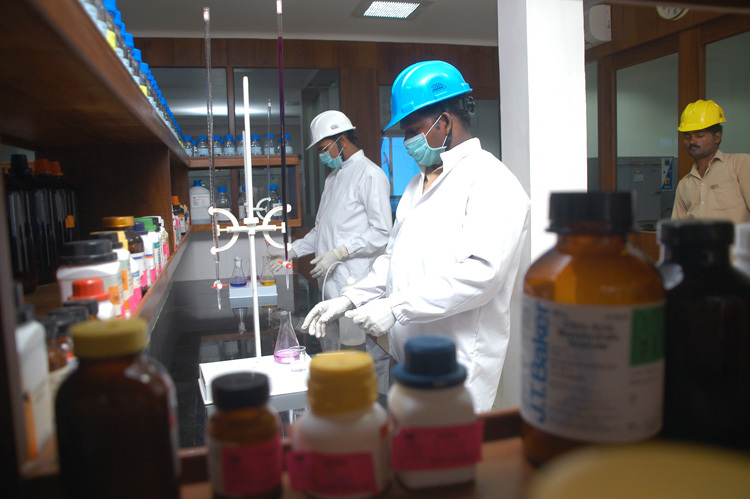 We ensure cost competitiveness by applying state-of-the-art technologies and processes in development and production. 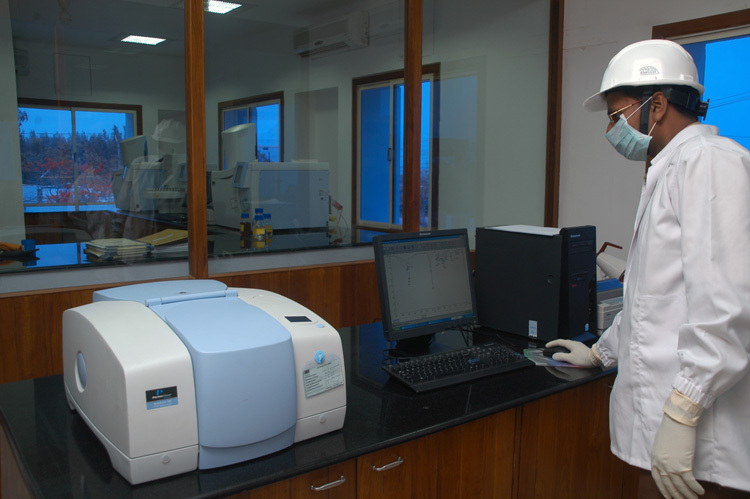 Synthesis route selection, process development and validation studies are carried out in our labs with capacities ranging from milligram to kilograms. 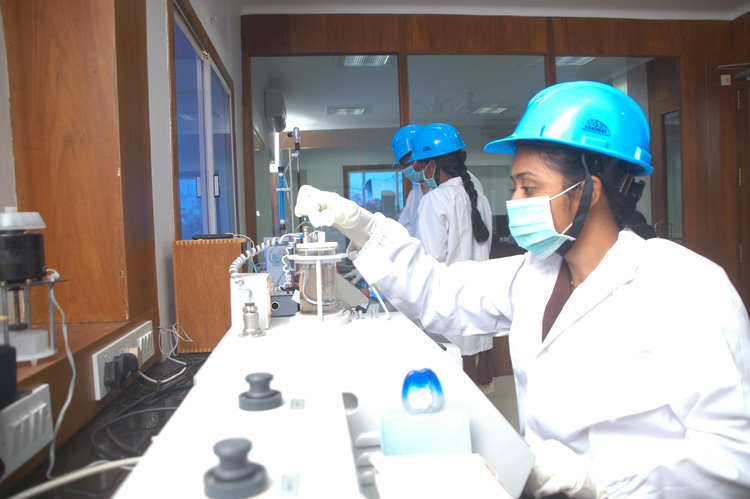 Pilot plants are equipped for engineering, quality and commercial scale-up studies. 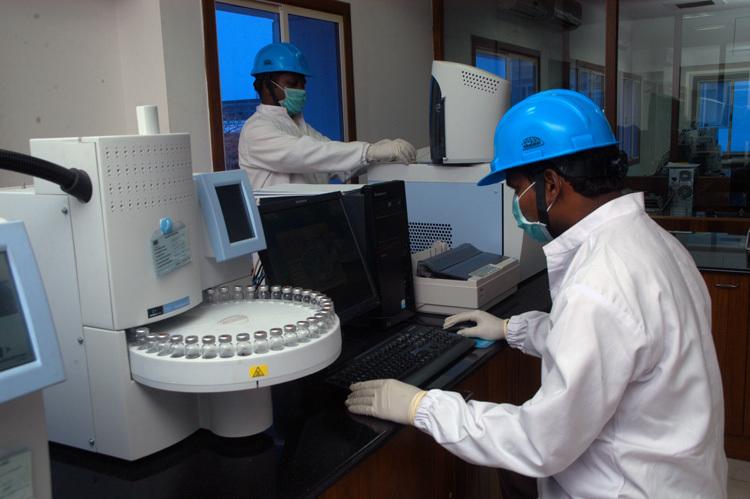 Our QA team is involved in every step of the process to ensure that the current GMP standards are met.